The private instruction program is offered to all instrumental students of LCM CISD. It serves as an extension of the classroom curriculum, and is intended to provide the student with individual attention and specific instruction by a specialist. 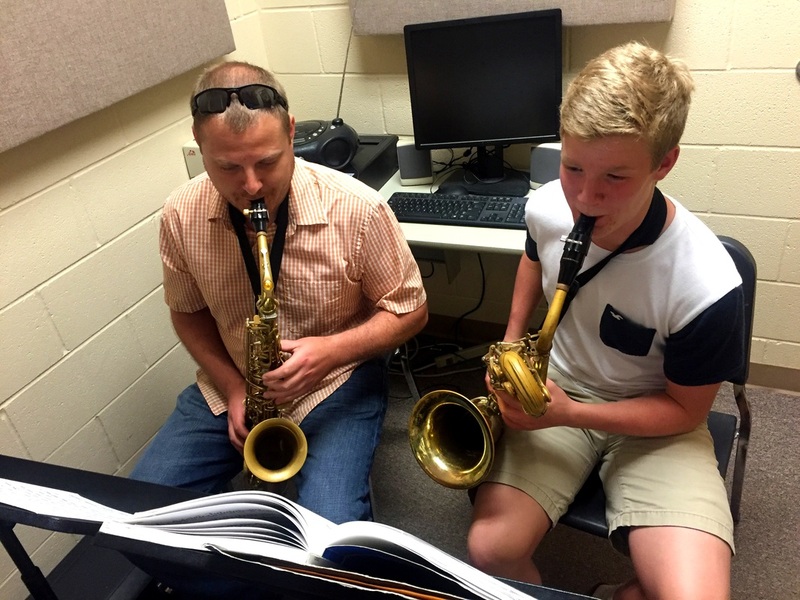 Although fully funded by the student and family, the lesson program is essential to the growth and successful development of the middle and high school bands.